Let’s stop here, to taste, to eat, to live. 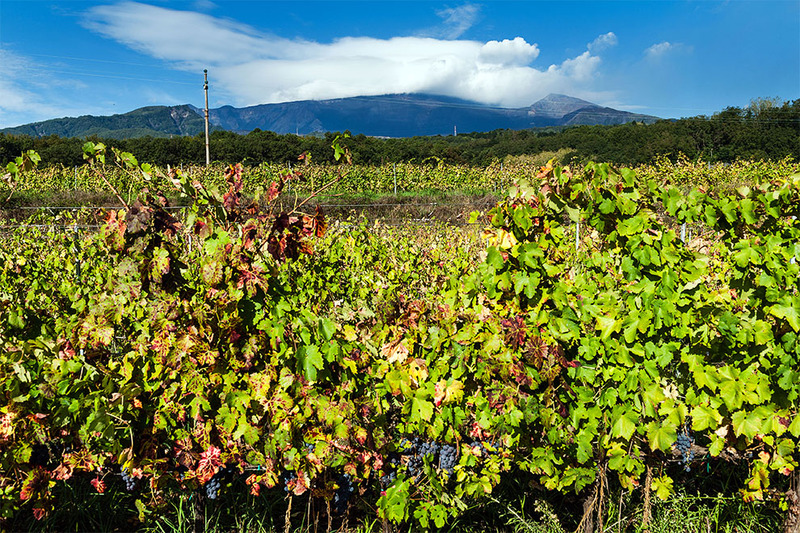 A restaurant where to try the flavours of Etna paired with our wines. Menus are entirely seasonal. We use only the ingredients coming from our garden: vegetables and herbs. 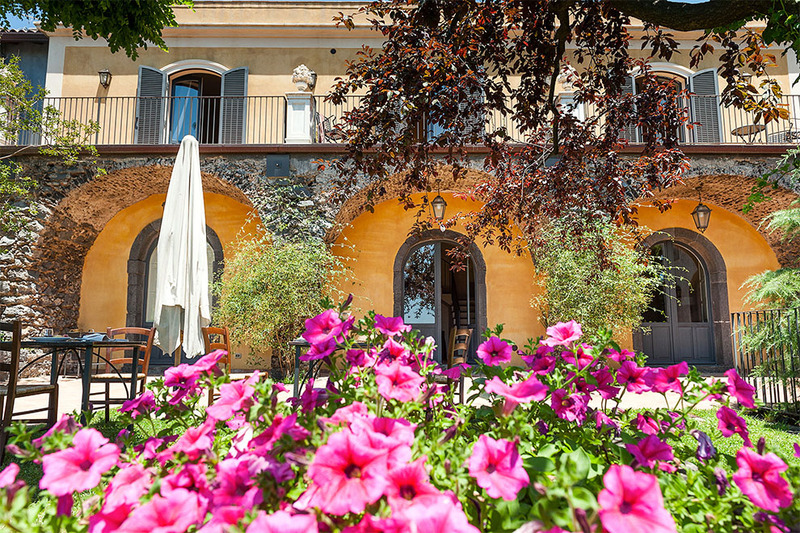 A 18th century Manor, one of the oldest winery estates in Sicily. A wine Resort among forests and vineyards where the flavours come from 0 km. High up there’s Mount Etna, down there the Taormina bay. 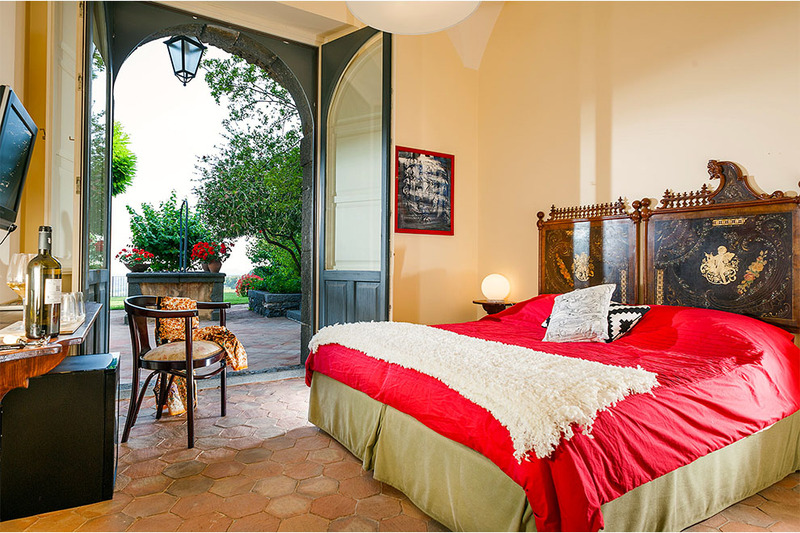 Only 4 rooms to give to the guests the attention and the privileges they deserve for having chosen to stay in Villagrande. Enter the beauty. The pleasure of enjoying a noble and historical country manor, to see the constant dedication of the workers in the fields and in the cellar, to live an experience surrounded by nature and the Etna landscapes. The pleasure to taste our wines together with the people who make them and their tales. The visit of the historic winery is a perfect time to discover the spirit and the atmosphere of our wine estate. To taste our wines together with the flavors of the territory and the crops of those who produce them.